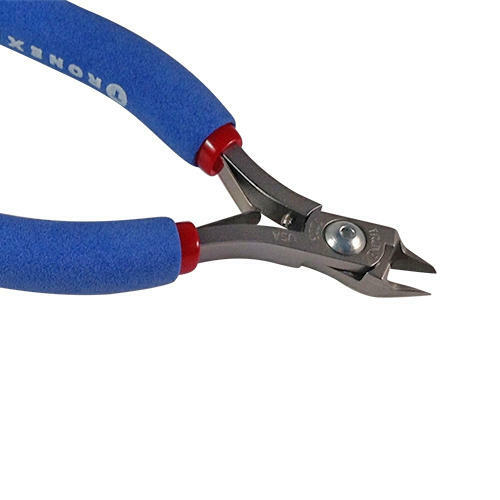 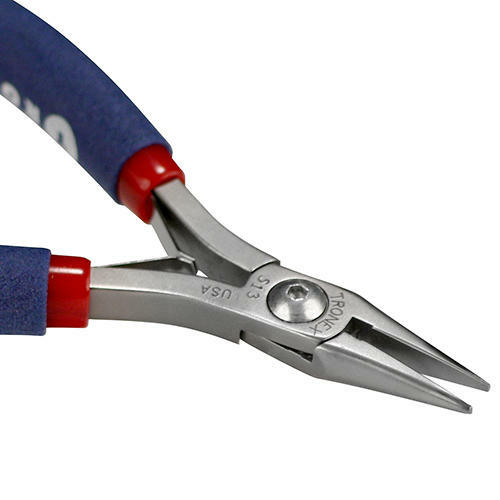 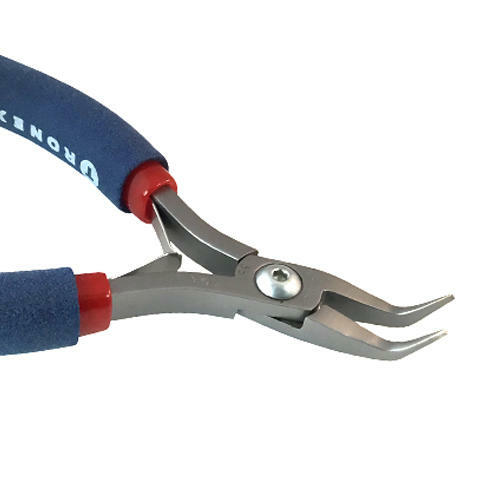 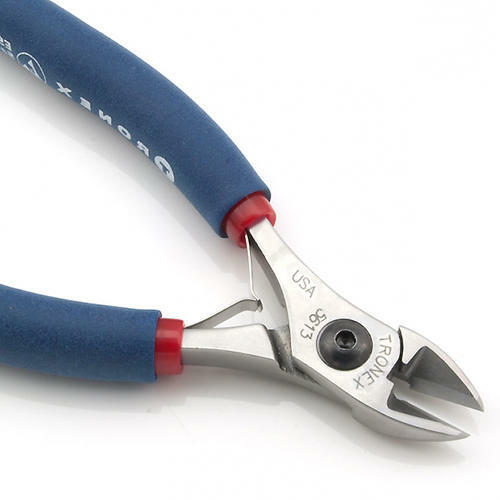 Tronex pride themselves on manufacturing pliers to an exceptionally high standard, ensuring each unique part of the tool is quality tested and assured and individually checked. 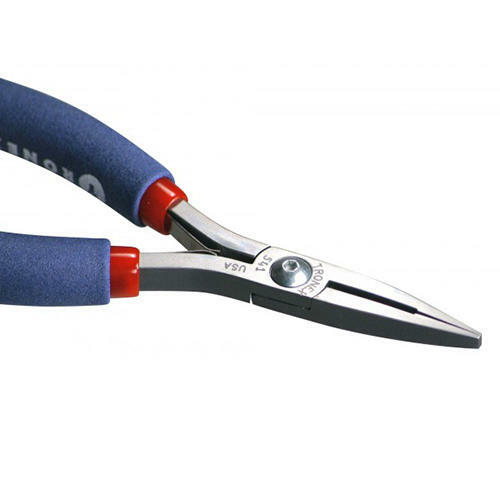 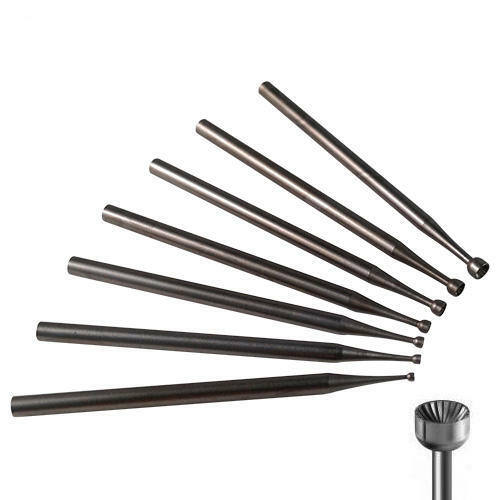 Each part is polished and hand finished and has cushion grip handles for ease and comfort. 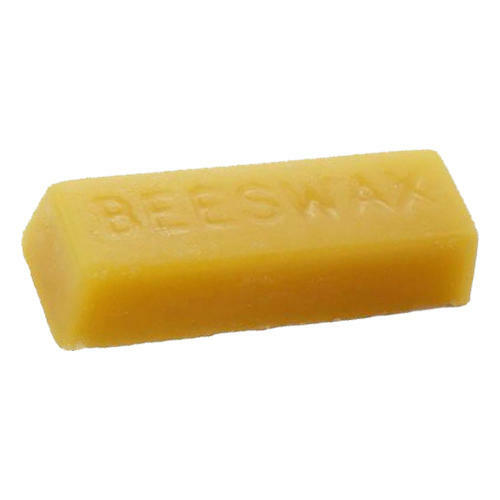 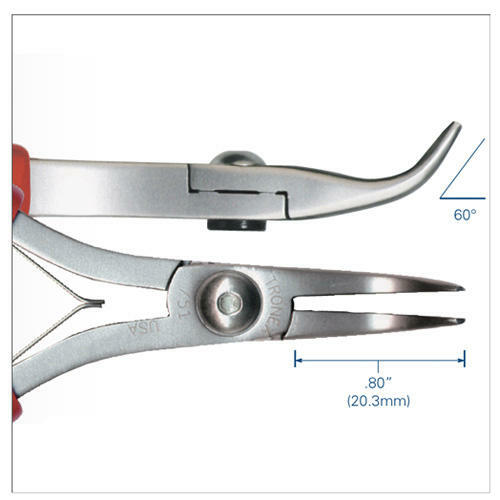 Jaw length: 20.3mm / 8"